We normally have a range of animals for sale as breeding stock, pets and potential stud males. Give us a ring to discuss what you are looking for and we will you meet your needs. 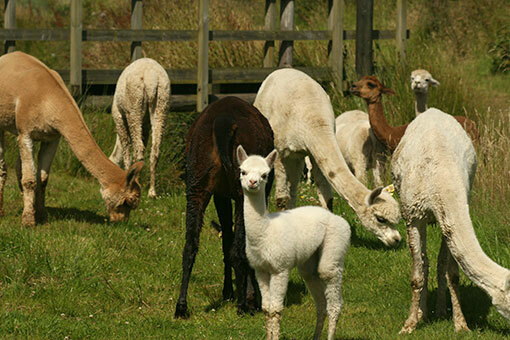 June 2018 – We have a small number of alpacas for sale at this time and will have more after the birthing season, and when the new cria are weaned in Spring 2019. Contact us for details.